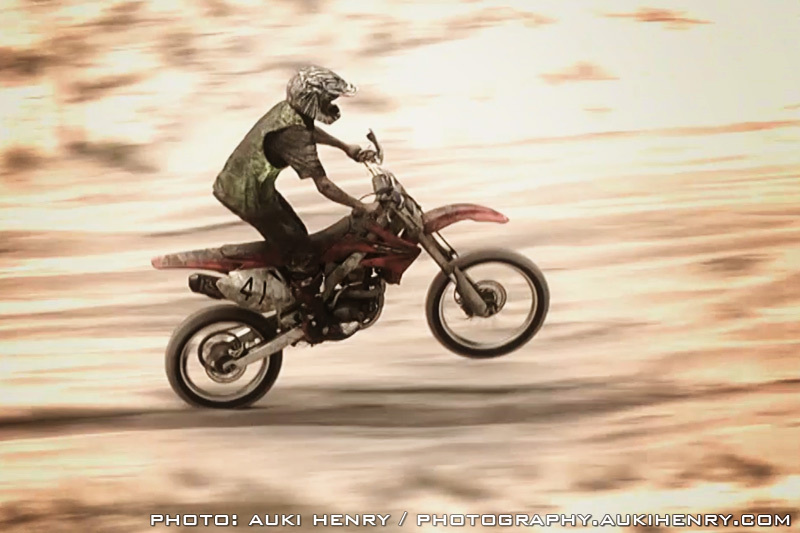 HighRPM sent a media team down to Black Jungle ( just south of Darwin, Australia ) on the weekend to cover the gruelling 4 hour "Kamfari", one of the best known and toughest motorcycle endurance events on the Australian calendar. Due to factors such as track length, terrain and the hot tropical conditions at an event like this it is usually hard to get many cameras to prime locations. Our crew had a camera on track at all times to get in amongst the action, so to get a few more angles it was necessary to take to the air. Here's a small 'behind the scenes' ride with Heather Banham, Katie Abraham & Auki Henry who went up to get a birdseye view of the action.